As we all know that Android platform is growing at a rapid rate globally. Android market is already flooded with more than 500K android apps for over 500 android devices. 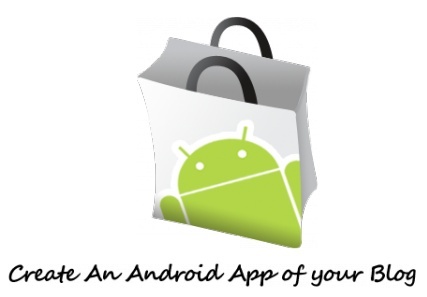 The android market consists mainly of free apps which is one of the main reason for its popularity. There are millions of apps downloads daily in android market. So in this way we see that Android is growing tremendously.